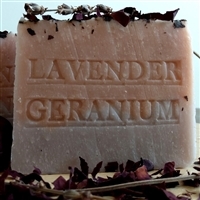 There is something about quality handmade natural soap can’t duplicate. Handcrafted bars from natural handcrafted soap company is make just with prime ingredients,variety of natural oils, butters & botanicals from the U.S to the Rain Forest of Brazil, the hills of Italy , the Provencal countryside of France to ancient Egypt These ingredients are carefully chosen for their many skin benefits some of the best in the world . Handmade Soap Lemongrass From Amazon Lemongrass Soap Bar – Last Months was the winner sale. from Natural Handcrafted Soap Everybody love this soap is a seller all year around . 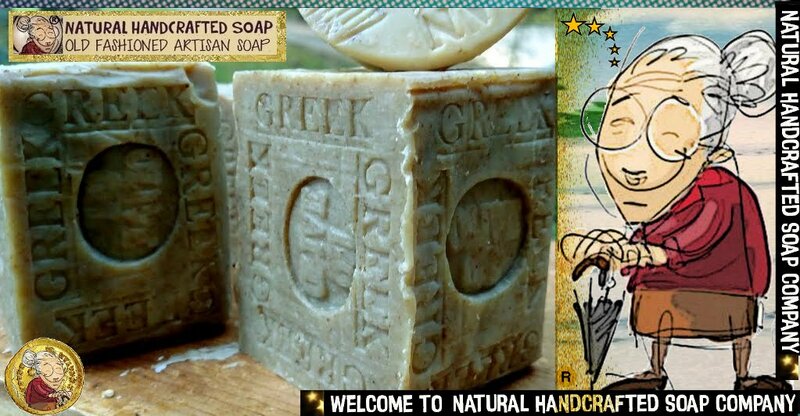 from Natural Handcrafted Soap –Get it Sooner from Amazon. Olive Oil Soap Gentle enough for sensitive skin! A shaving, dry-skin must have! 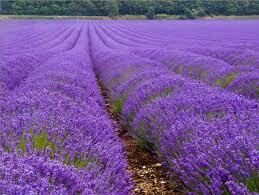 Beautiful scent and beneficial properties of lavender soap for this September falls season . 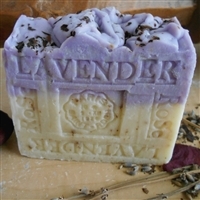 Natural Moisturizing Lavender and Dead Sea Soap Is Excellent for Acne Skin . What’s in your soap? And what’s a natural alternative? When used as ingredients in soaps that are harmful for your body, parabens, diethanolamine ,triclosan , fragrance and other chemicals… have long been the subject of controversy regarding their potential to harm. Avoiding these truly nasty toxic soap ingredients is easy. Make sure you read the label ingredients before you buy the soap. Almost all bars of commercial soap are added fragrances in order to make them more enjoyable to use in the bath or shower. However, printing ‘fragrance’ on a soap label means that different chemicals have been added in order to create the special smell of the soap. People seeking soaps with natural compounds should buy products with ingredients they can pronounce. Our Lemongrass soap is hand made from a blend of olive, coconut and palm oils. Coffee soap– quickly and efficiently removes heavy metal dusts, lead and contaminants from the skin and hands after a day of hunting or in aShooting range .